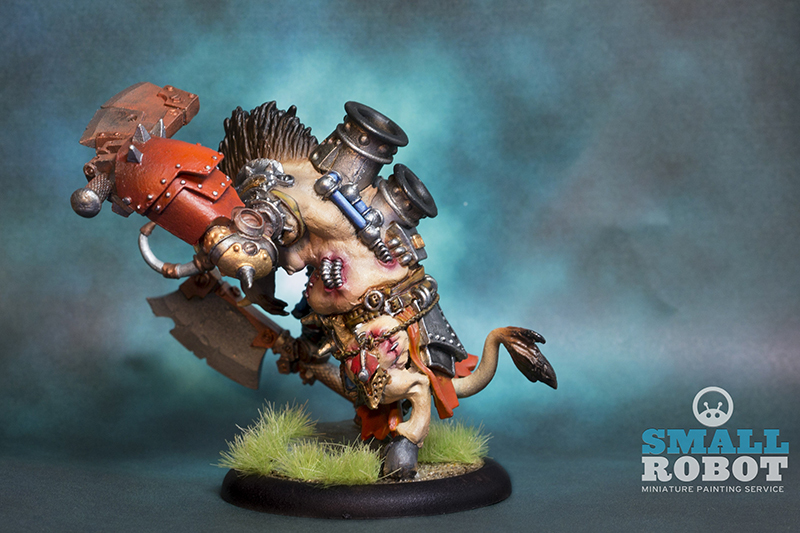 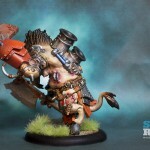 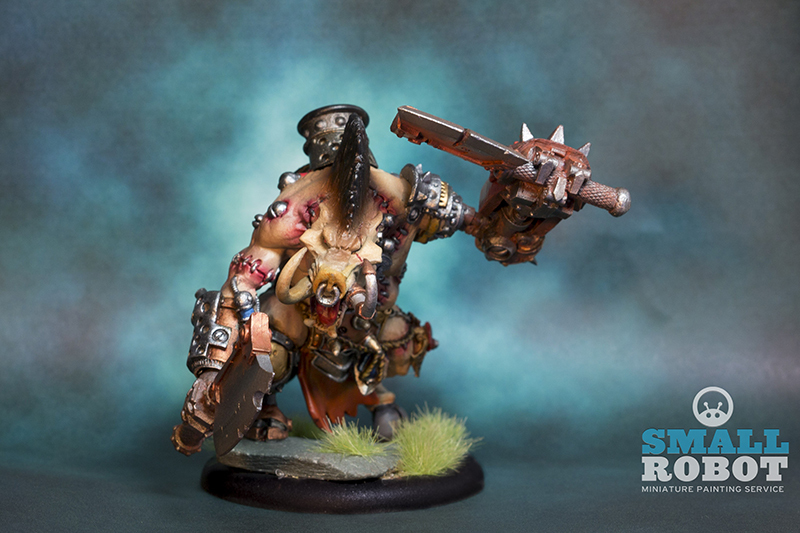 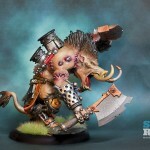 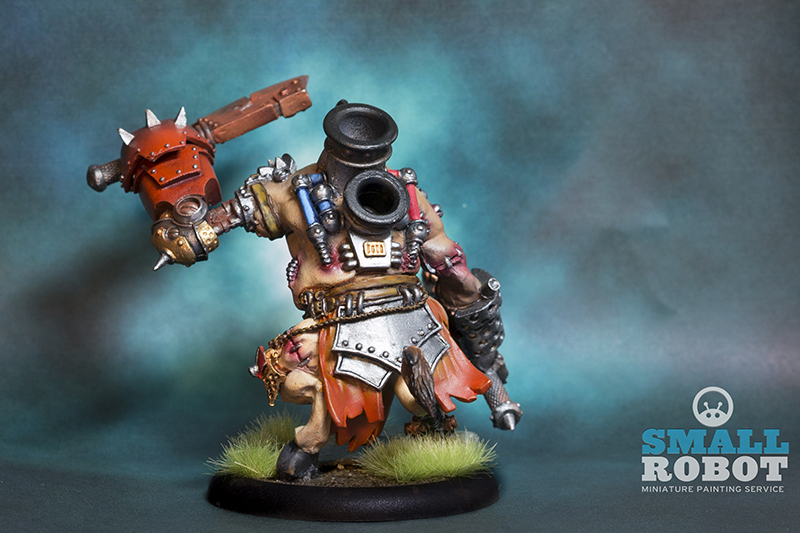 How to paint a War hog, Heavy War Beast from Privateer press. 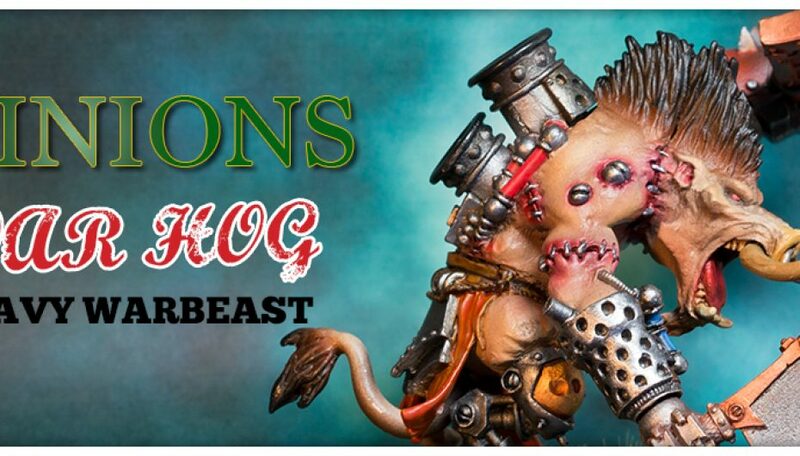 This miniature, which I purchased many months ago is a Heavy War Beast for the Minions faction. 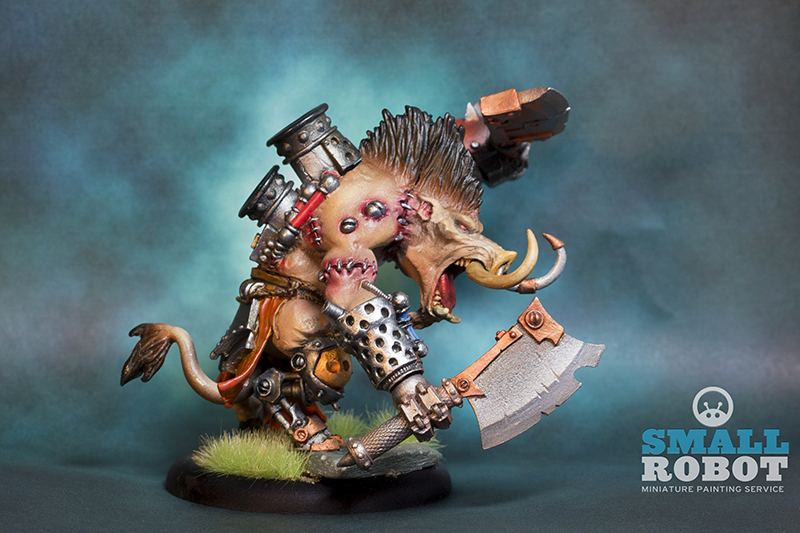 The hordes universe turns up some pretty fantastic models and this model has been painted and videoed just because its such a great sculpt. 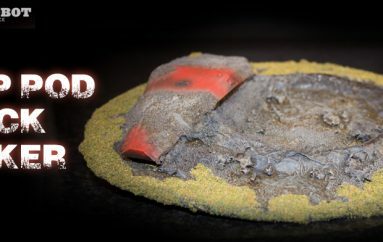 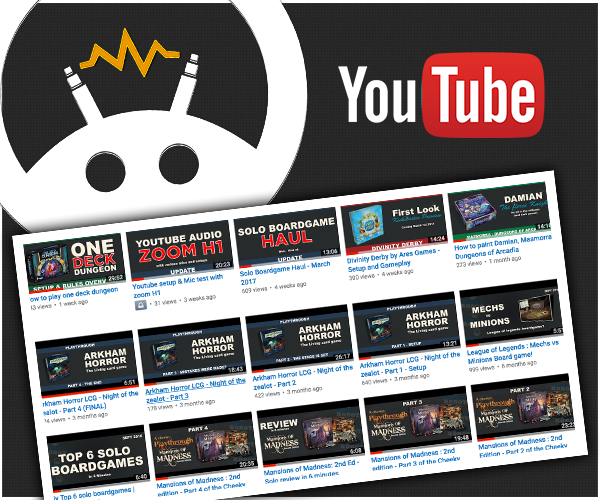 The full model making process can be watched on the video, I had a few teething problems with the new studio setup but hopefully most of the issues have been ironed out and the next video will be error free. 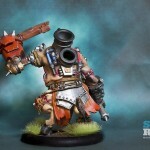 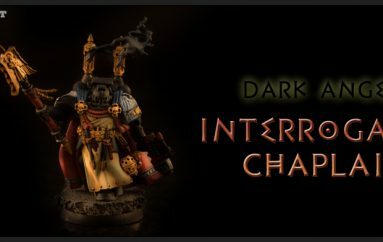 If you would like to purchase this painted figure for your Minions army, check out our webstore and buy with confidence.